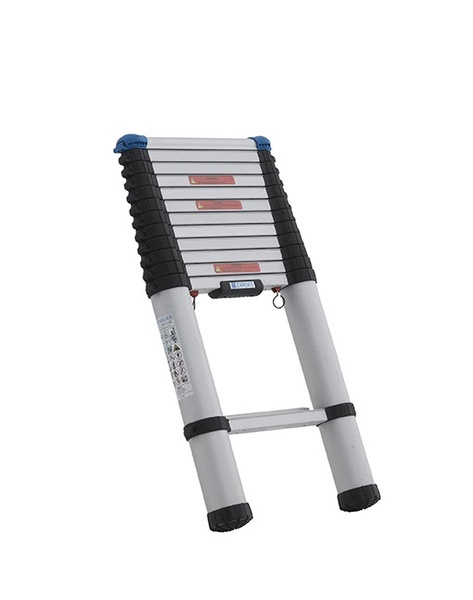 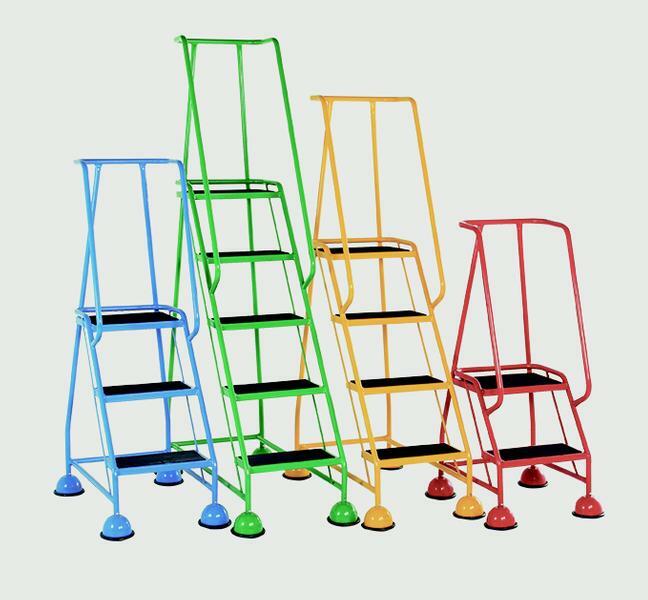 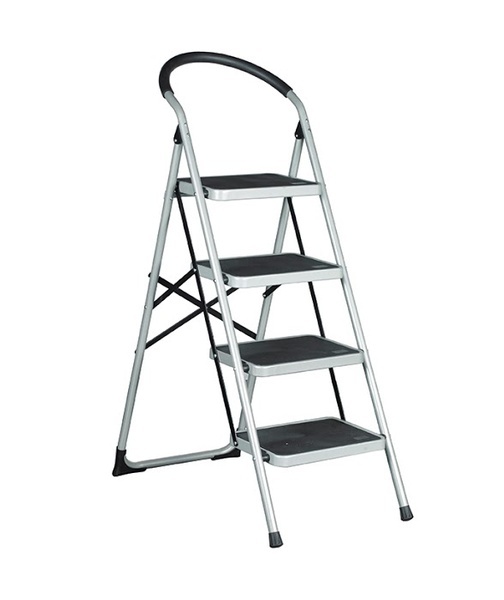 Perfect for those hard to reach items, long step ladders/mobile steps are the ultimate utility tool for businesses and warehouses. 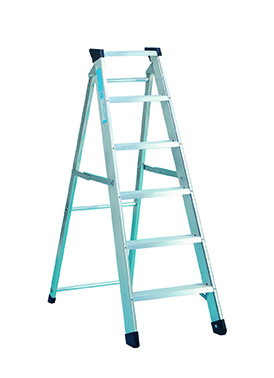 From short two step ladders to two tread mobile steps, here at Warrior we are confident that we have the perfect option to suit your business’s needs. 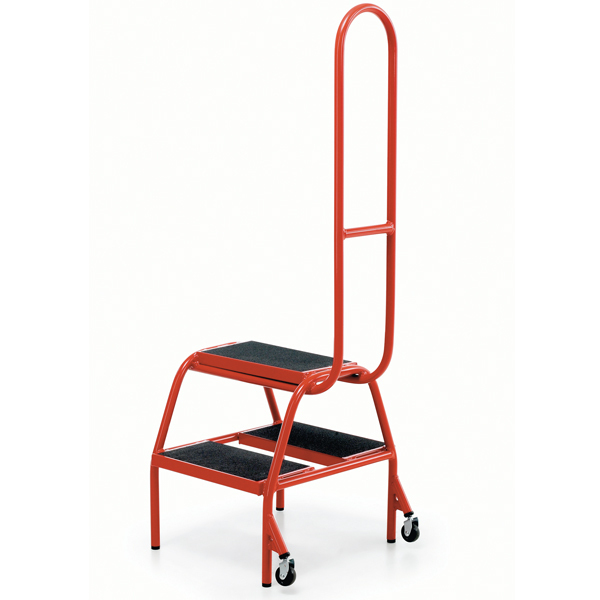 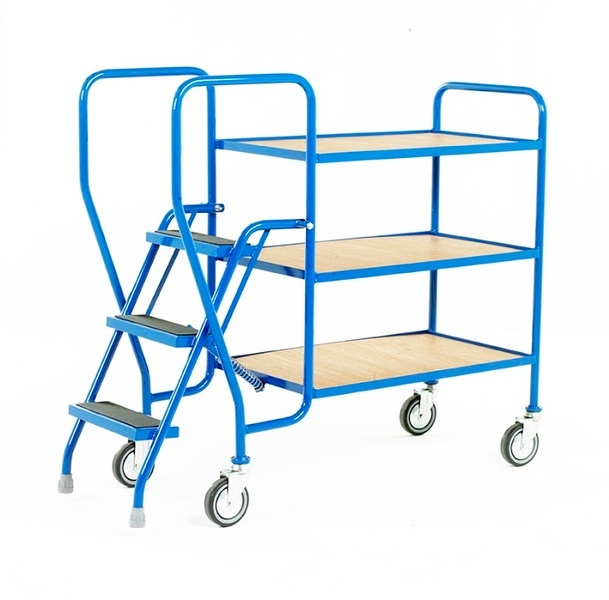 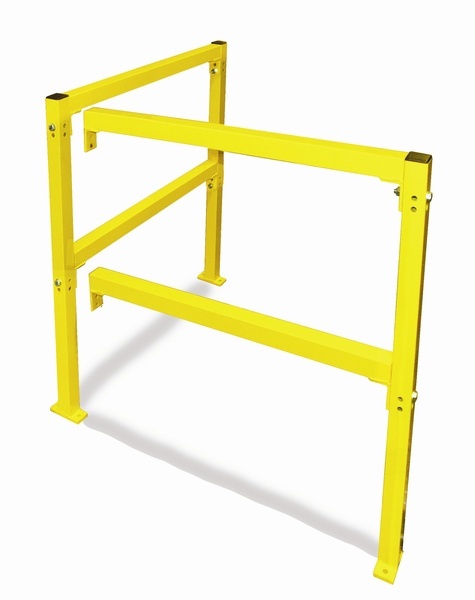 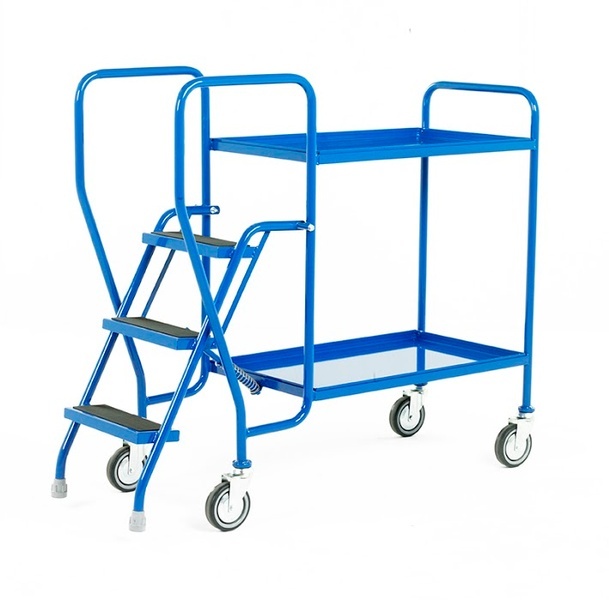 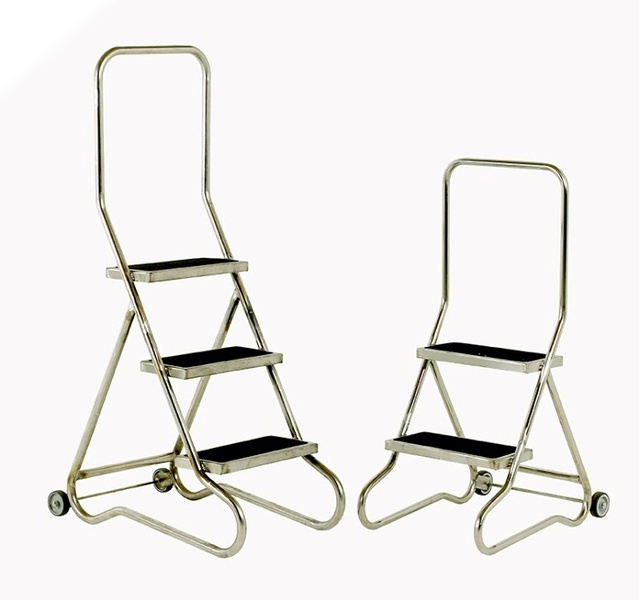 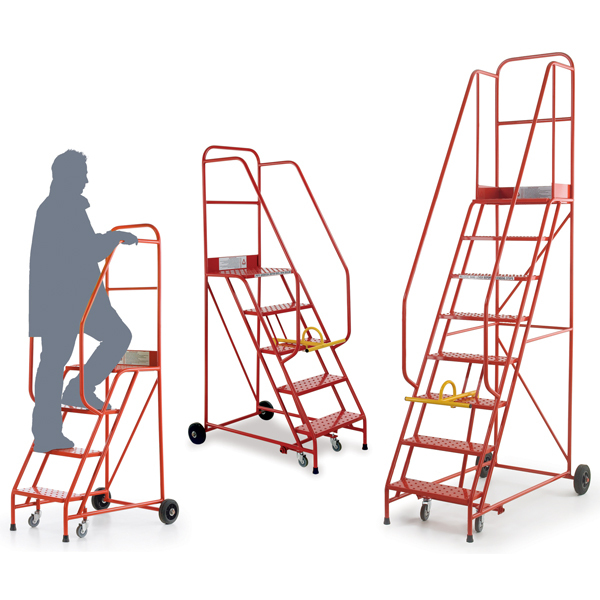 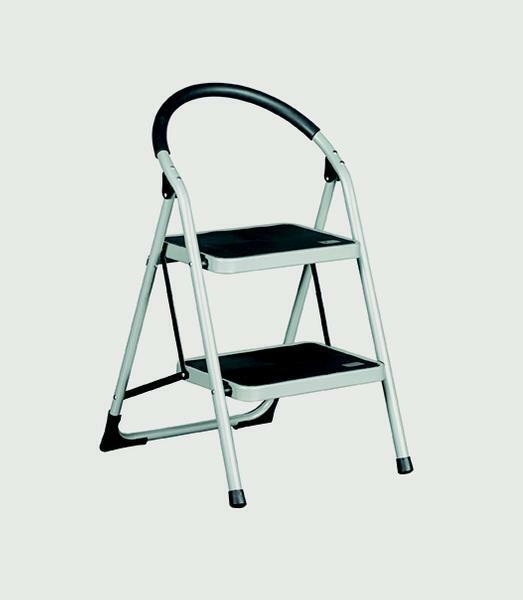 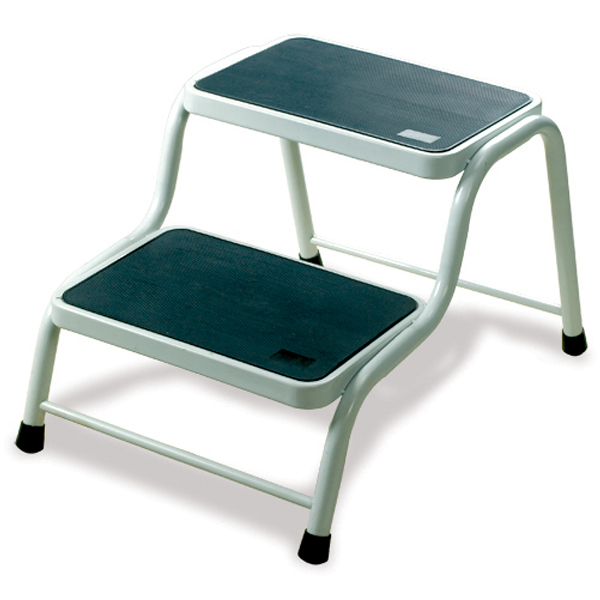 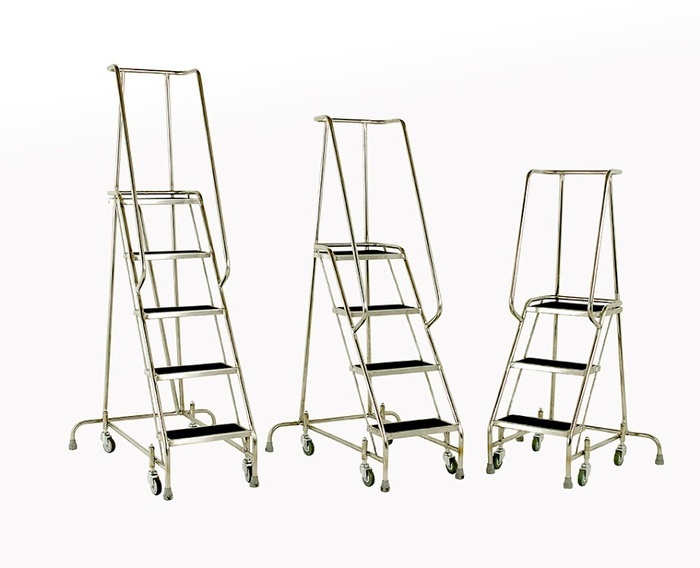 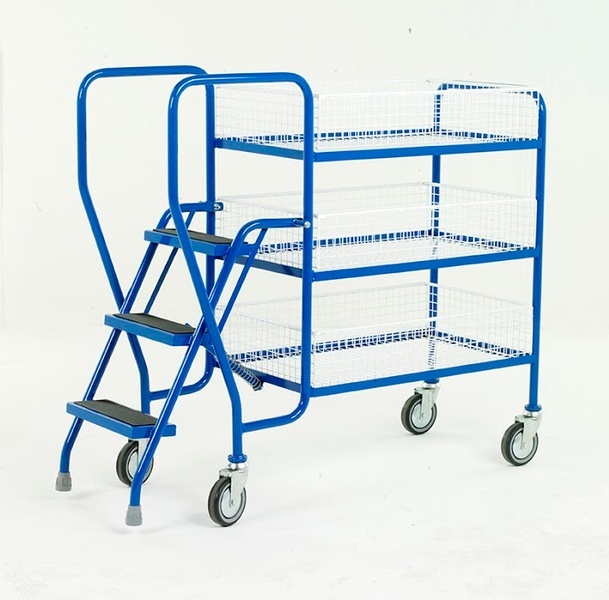 Mobile steps are perfect for ensuring that your employees are safe when they’re handling products from shelves or other high places. 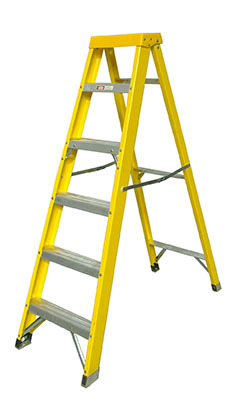 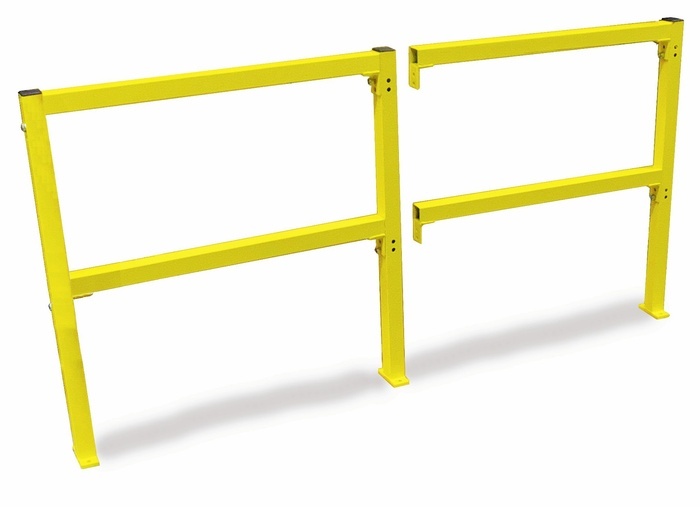 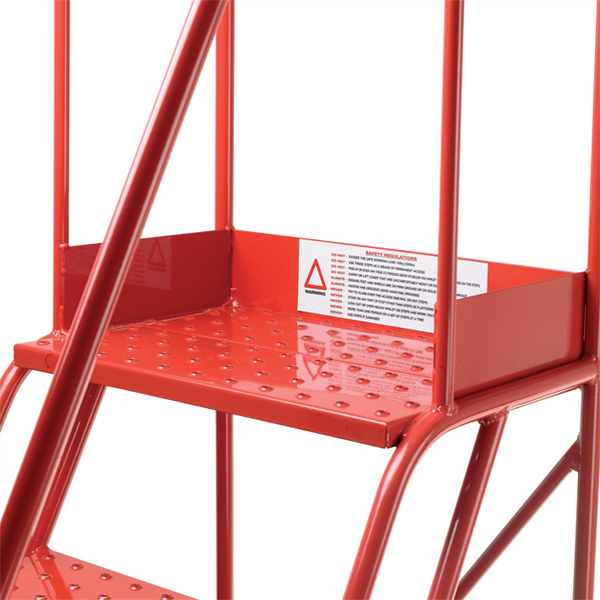 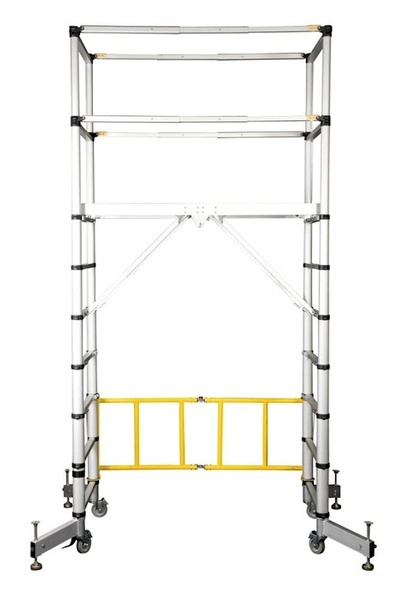 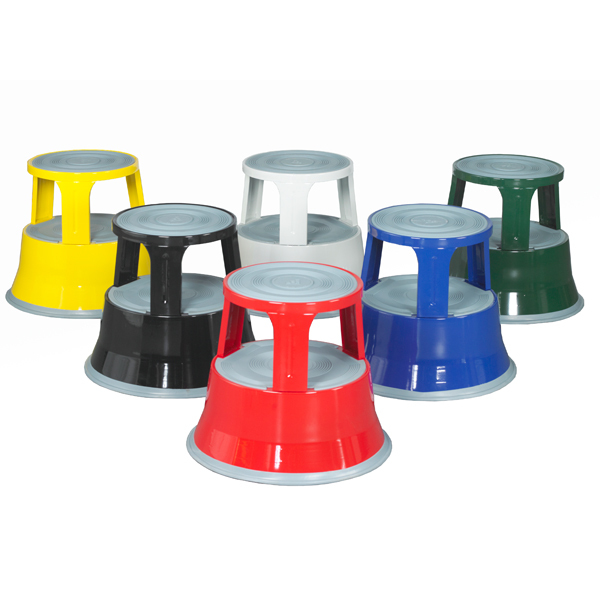 Fitted with non-slip feet, they allow your employees to climb with confidence, knowing that they’re safe. 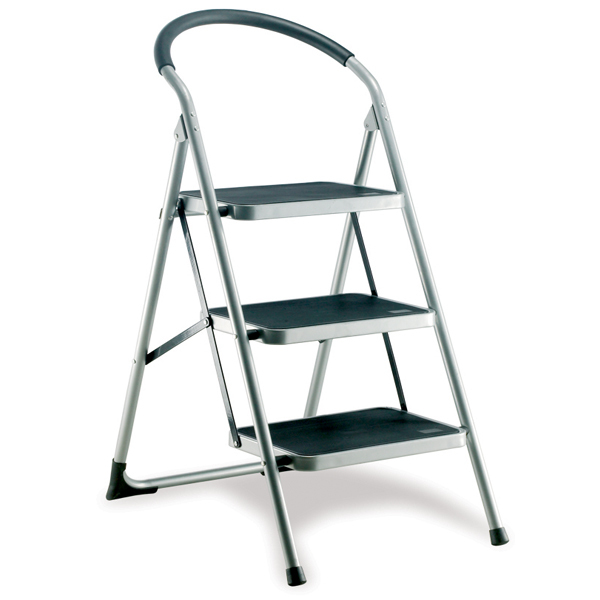 If you’re unsure what mobile steps you require, get in touch with one of our advisors today.